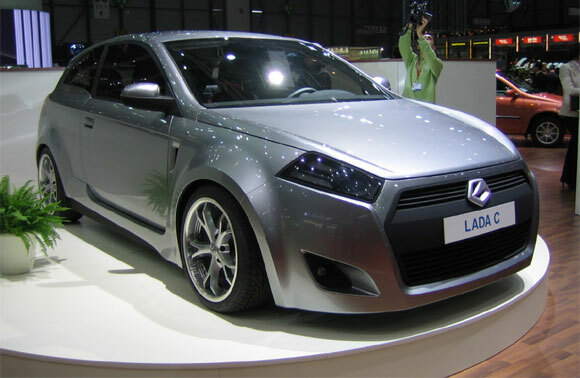 Russia's largest carmaker AvtoVAZ said its net profit more than doubled in the first six months of 2011 compared to the same period a year ago. AvtoVAZ's first half net profit came in at 6.4 billion rubles ($208.98 million), while its revenue rose 40 percent to 82.2 billion rubles, the automaker said on Tuesday. AvtoVAZ, 25 percent owned by France's Renault SA , has been the chief beneficiary of a government program that rewards drivers with a 50,000 ruble ($1,78 trade-in on new models. Jay Leno turbos 30 Liter v12, doubles gas milage!